You asked for it and we delivered. Jirav now syncs accounting data directly from Netsuite! 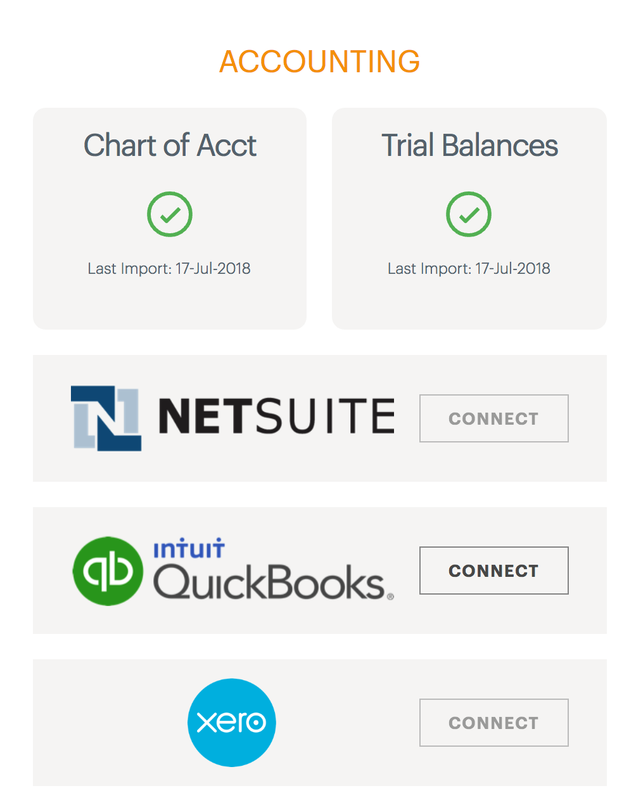 This lets us support any fast growing small business on Xero/Quickbooks all the way through when you're ready to switch to more complex systems such as Netsuite. This is quite exciting as many of our customers have great success and we can now continue to support your growth along your entire journey! In addition, many mid-market companies using Netsuite now can utilize Jirav at a fraction of the cost of competitors who historically only worked in the Netsuite ecosystem. If you're on another Planning & Reporting platform connected to Netsuite and are interested in switching to a faster, more delightful experience, at a lower cost, please check out www.jirav.com or Request a Demo to learn more.